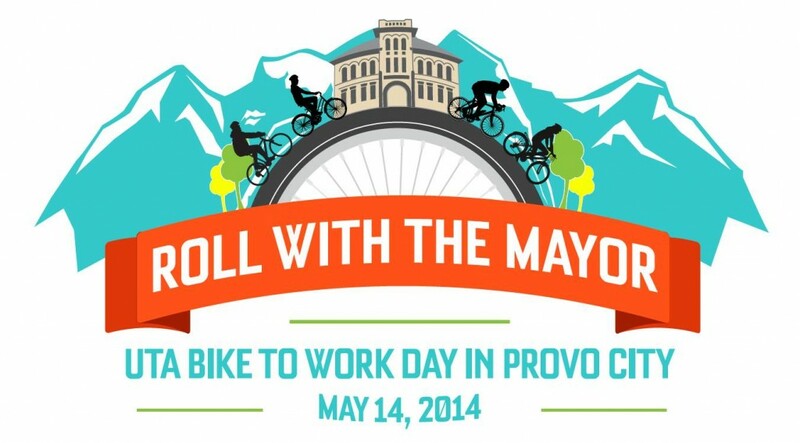 Don’t forget to show up tomorrow morning for a ride with Mayor Curtis, free bike check ups, swag, and a good time before your two-wheeled commute to work. If you have been looking for a good reason to park your car and take your bike to work – this is it. Grab your family, friends, and neighbors, pedal on over to the Historic County Courthouse, and join Mayor Curtis in all the cycling festivities. The event is from 7:30 am – 9:00 am, and the first 50 participants will receive a free helmet – so get there early! See the Roll with the Mayor Facebook event for details. And, don’t forget about all of the other swoon-worthy bicycle events happening this week.